Metatron colour healing™ sessions are a combination of colour, sound, sacred geometry, hands on healing, guided visualisations, affirmations and other meditative techniques. This healing can help with all challenges – physical, emotional, mental or spiritual. 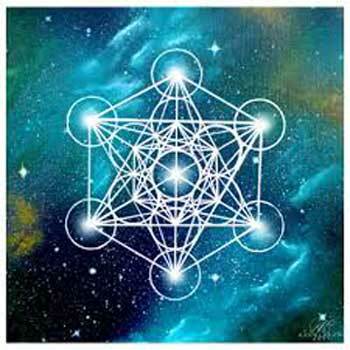 Under Metatron’s guidance the perfect healing unfolds – it may be cord cutting, chakra balancing, light body activation, re-visiting a past life, karmic release, ancestral or inner child work. No two sessions are ever the same as everyone is unique and on different stages of their journey on the planet. If you would like to experience the transformative effects of a Metatron Colour Healing™ session and start living the life you were born to live please contact me for more details. I loved working with this energy system so much and was so pleased with the results of the healing sessions that I became a Metatron Colour Healing™ practitioner in 2017 and was then invited to become a teacher later that year. If you wish to deepen your connection with Metatron and feel a calling to do this work there are two levels on the journey to becoming a Metatron Colour Healing™ practitioner – Level one allows you to work on yourself, family and friends and Level two allows you to work with clients.